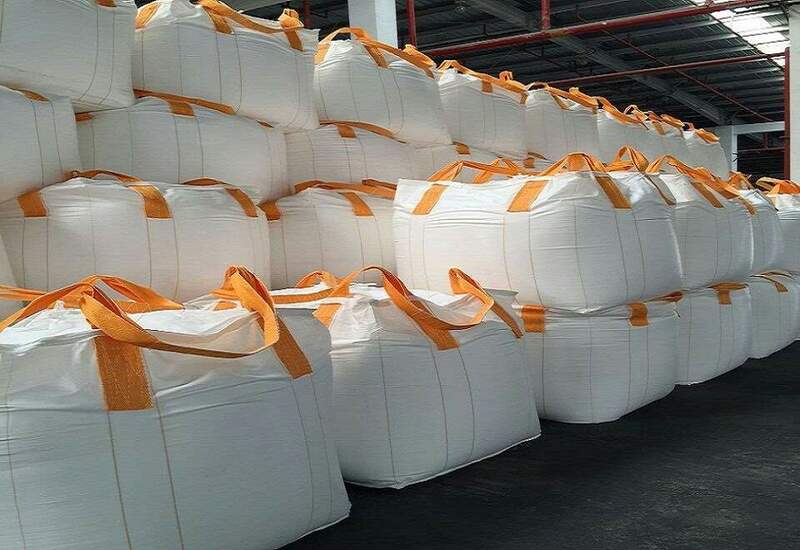 Double loop bags also known as 2 loops or single loop FIBC is used for bulk material transportation. It can be easily handle by the help of ladder and can transport from one place to another by single person. 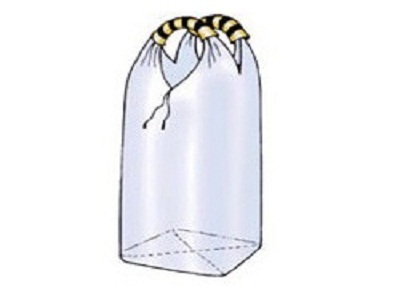 We are supplier and exporters of double loop bag globally and have our trusted clientele in packaging market. Our bag has opening sprout with filling option top of bag. It can be available in square and rectangular downside base. It has discharge sprout and also made available in star base format. 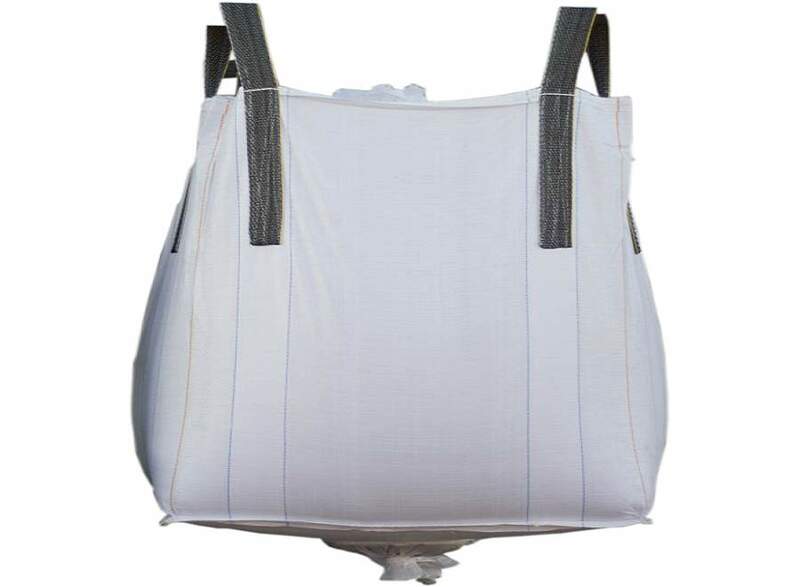 We manufacture bag in coated or uncoated with multi color print option UV stabilize and has load carrying capacity from 500 kg to 2000 kg material. We Brain Chamber Polymers PVT ltd are leading manufacturers of double loop bag as per different design, specification required by clients. This bulk bag is looks similar as single loop bag. 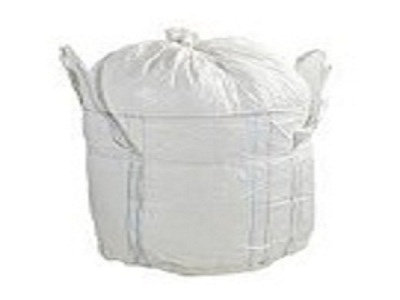 We work as exporter for double loop bag in India. 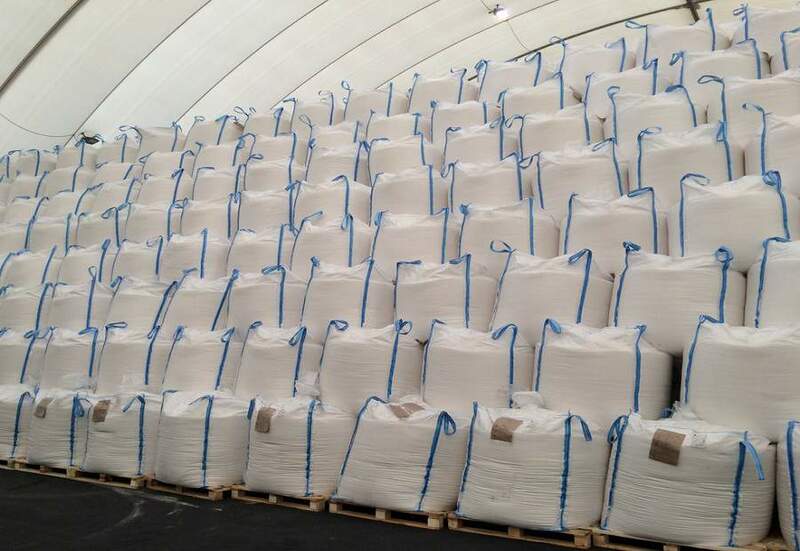 FIBC is made available with filling and discharge sprout, liners or tray base as per needs for packaging. 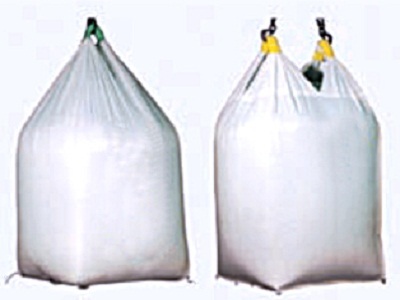 Two loop bags are cost effective for bulk transportation. 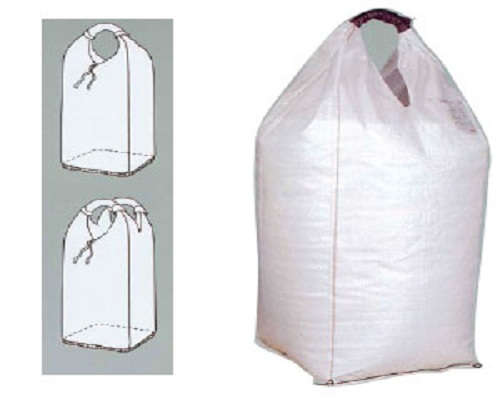 Double loop bag is suitable and mostly used to store large volume of fertilizers, seeds, dry flow able powders, chemicals, minerals or food materials. 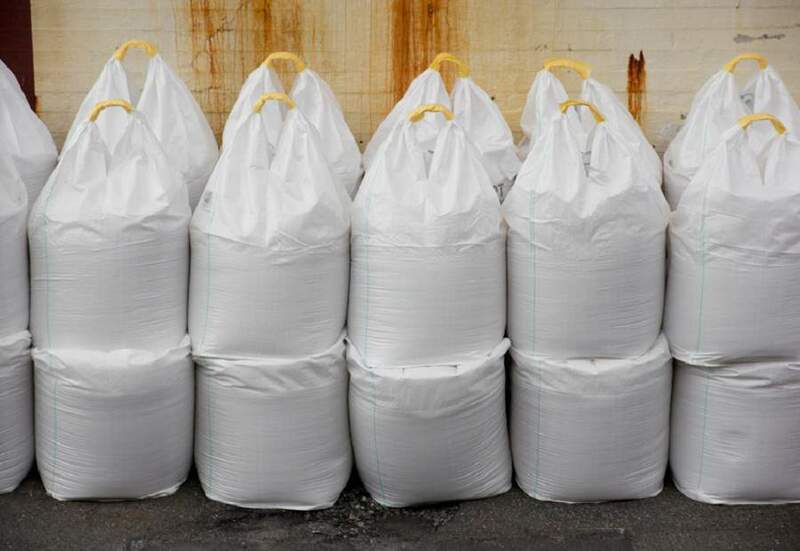 Inner liner/outer liner option are available as per packaging needs. It also uses to handle hazardous chemicals. It works as moisture resistance and made available in printing option too.